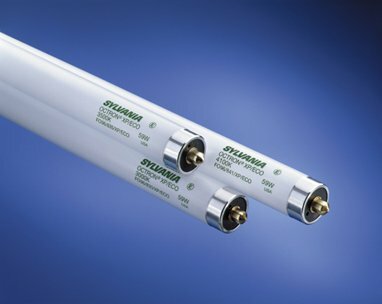 Featuring Octron XV Supersaver technology, receive a more energy-efficient and economically friendly version of standard linear fluorescent lamps with these Sylvania 22421 T8 tubes. Providing 5400 Lumens of cool white light, these T8 lamps can be installed in 8-foot recessed troffers in places such as schools and business offices for long-lasting illumination. Compatible with instant start ballasts Rated for 36,000 life hours 24 tubes included in case Mercury containing products are not available for sale in the state of WA.